WASHINGTON — President Donald Trump on Sunday defended his proposal to end the partial government shutdown, using his Twitter account to attack Speaker Nancy Pelosi for turning down the offer, even as Vice President Mike Pence appeared to open the door to negotiations over the plan. But when Chris Wallace, the program’s host, asked Pence if the president’s proposal was a final offer, Pence hedged, saying, “There’s a legislative process that is going to begin on Tuesday in the United States Senate” — a possible acknowledgment that the proposal might be amended on the Senate floor. They dismissed the president’s proposal for failing to offer a permanent solution for the immigrants in question and because he refuses back away from his demand for a border wall. 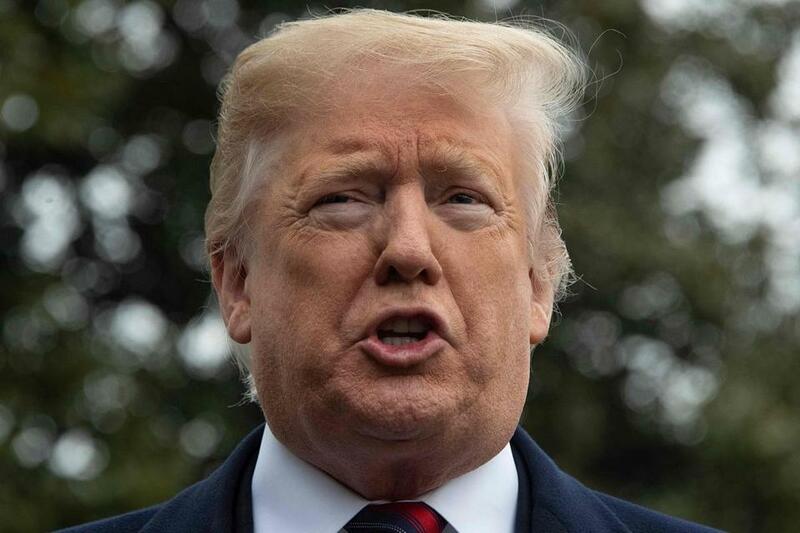 With public opinion turning against him, Trump offered a deal Saturday, saying he would extend temporary protections for some unauthorized immigrants if Democrats gave him $5.7 billion for the wall he wants to build along the southern border. But Democrats have said the plan is a nonstarter because it does not offer a pathway to citizenship for the young immigrants known as Dreamers, who were brought to the country illegally as children, and offers only three years of protection from deportation. 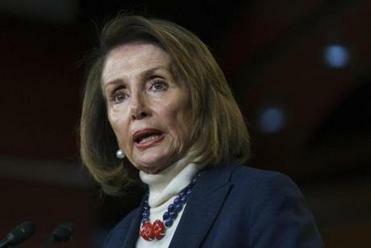 Democrats are demanding that the president reopen the government before any negotiations on border security.